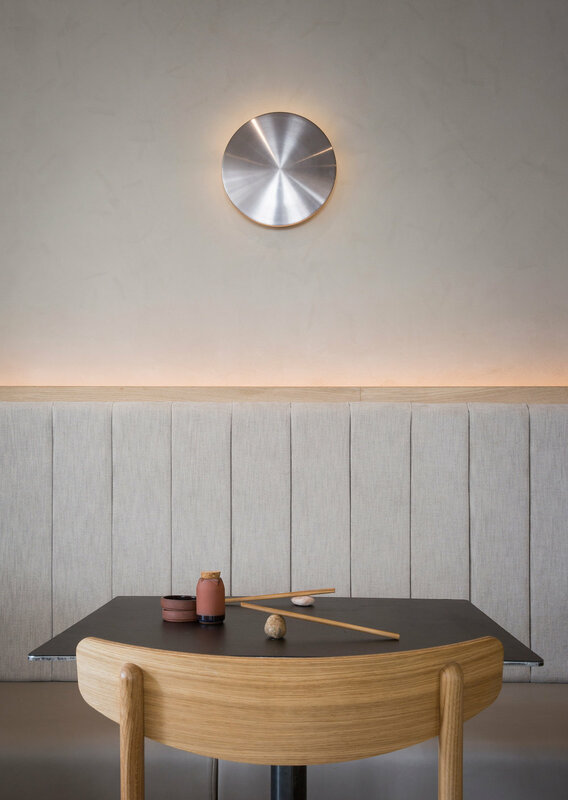 With over 220 seats over three floors the Sticks n Sushi is by far the largest project Norm Architects have taken on. By bringing local references and Japanese aesthetics the Danish architects were able to create something quite wonderful. 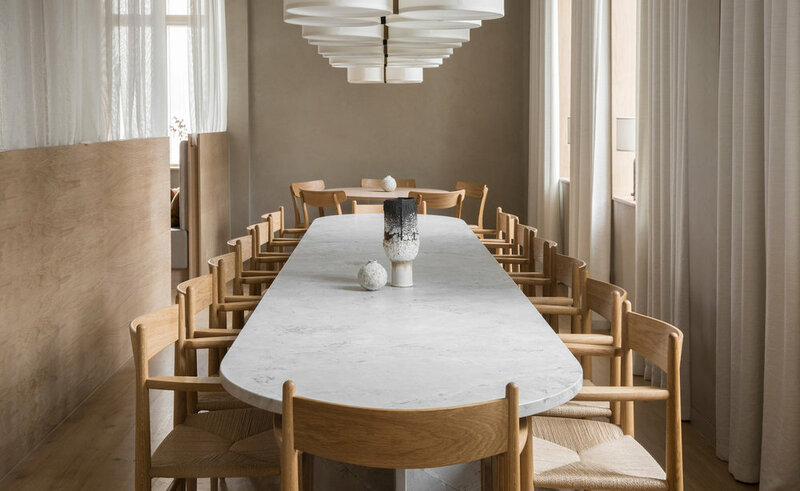 The use of natural materials and crafted details create a space that speak volumes of the skill and dedicated that Norm Architects bring to any project. The space has been split up with each floor having a unique atmosphere bringing variation and character for customers to enjoy.